Jiawei Technology is a leading designer and manufacturer of projection and audio products for business, education and home entertainment. Since the very beginning, we positioned Jiawei as an innovative projection solution provider. 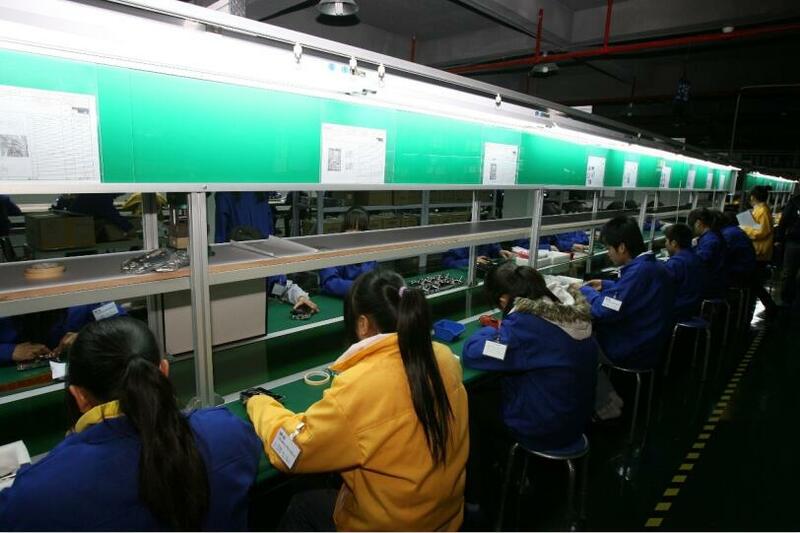 With the establishment of a production base for DLP related products in Nanning in2008, Jiawei provided lots of superior quality Pico Projectors. It has takenthe lead in developing the smallest and lightest DLP projectors in China. Pursuinga strategy of vertical integration, Jiawei also setup one dust free optical engine workshop recently. This enable it to further improve its business performance as well as to customer service. 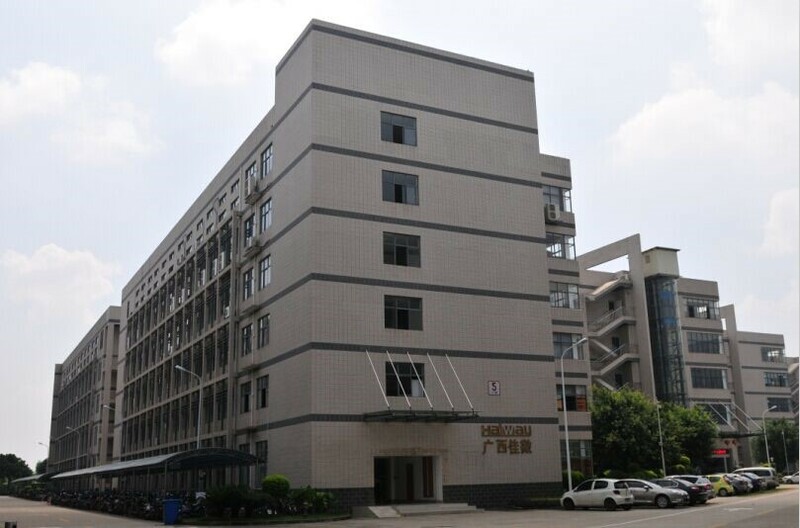 Jiawei's has been working tirelessly towards increasing its competitive advantage inproduct innovation and development and process technology. We also got thetitle of High-tech Company.